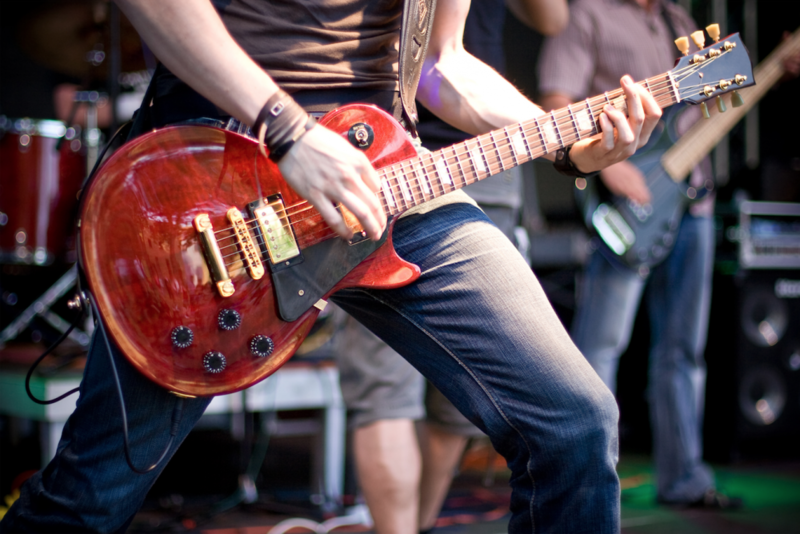 GUITAR LESSONS – CLASSICAL, POP, OR HEAVY METAL? 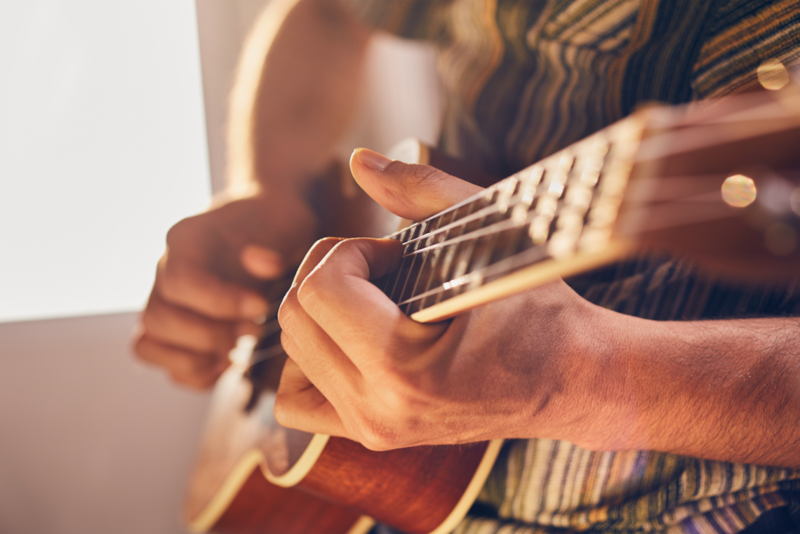 ACOUSTIC, ELECTRIC GUITAR, ELECTRIC BASS OR UKULELE? 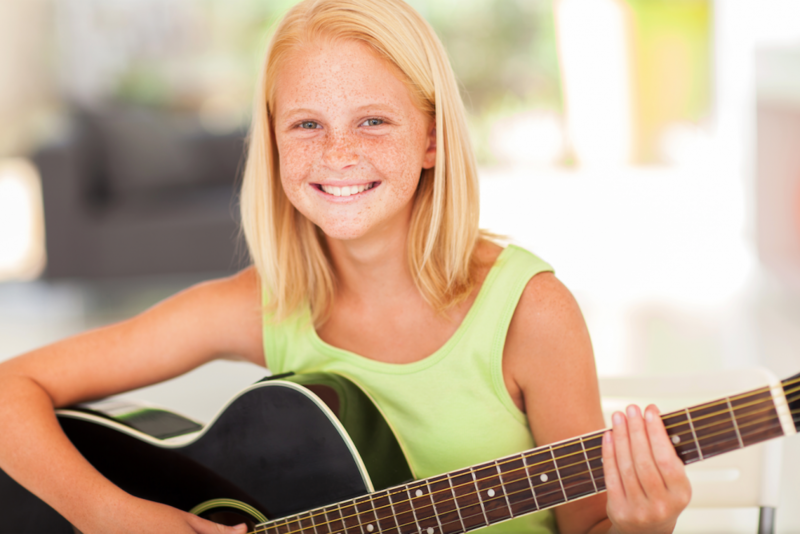 Whether you or your child want to learn a new instrument or further develop your skills, we will tailor the lessons individually according to your goals. We’ll play, practice, learn and rock in Münster and Nottuln in pleasant and perfectly equipped music rooms. Call for a free, no-obligation initial conversation (0251/9225302). We will be happy to answer all of your questions. 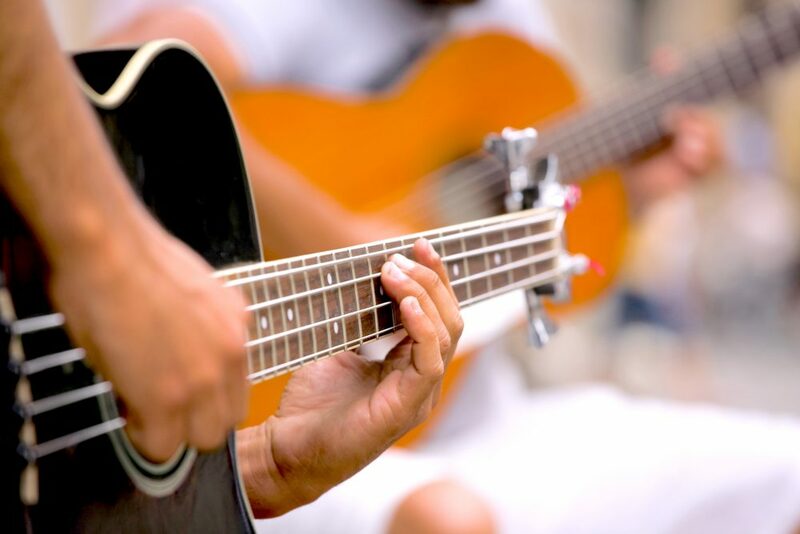 Multiple popular melodies and tunes in different styles for guitar, electric guitar, electric bass and ukulele are available for free download in pdf format. 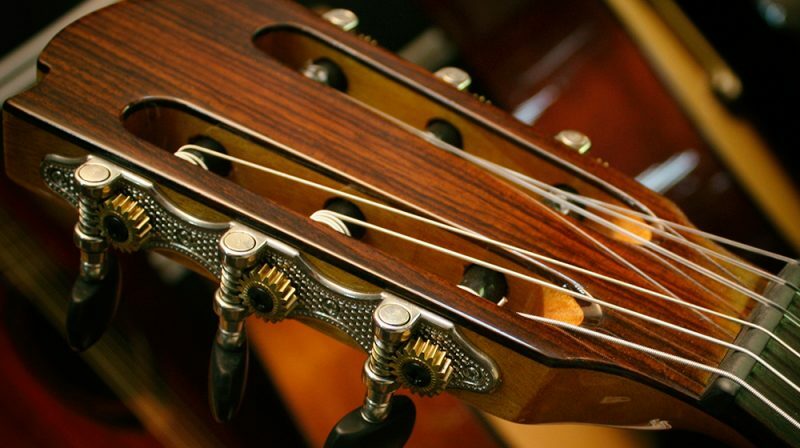 The level of difficulty varies, from the simple to the more demanding, with many versions for the different instruments.